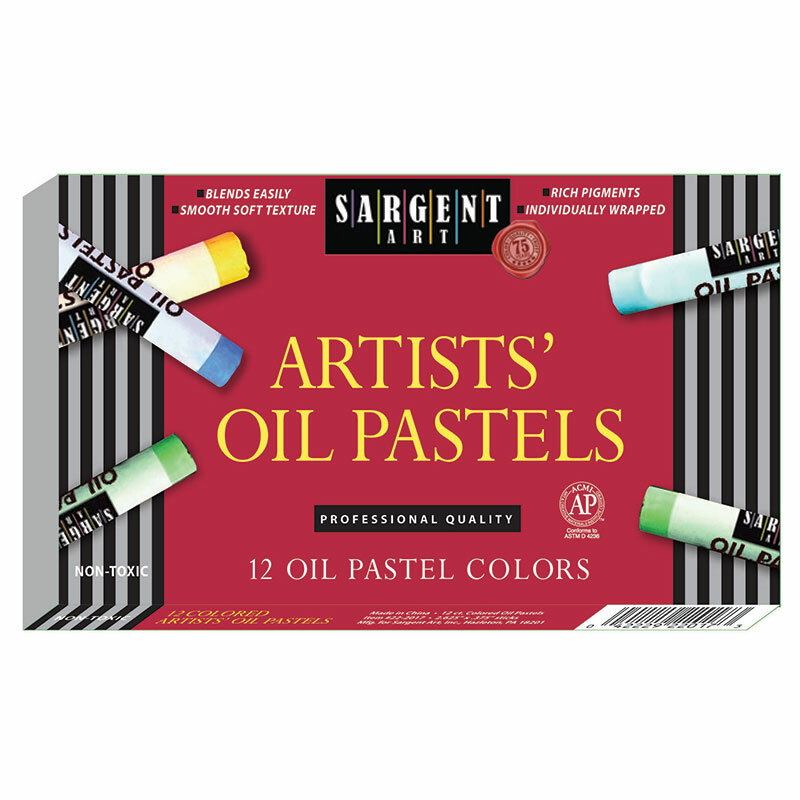 In brilliant, opaque colors, these Crayola Oil Pastels have a smooth consistency and colors can be blended for cool art effects. This pack contains enough gorgeous colors to satisfy every junior artist, whatever they're creating. Crayola Oil Pastels have a hexagonal shape, making them easy to grip. They are tightly wrapped for durability and the colors are non-toxic for parents' peace of mind. 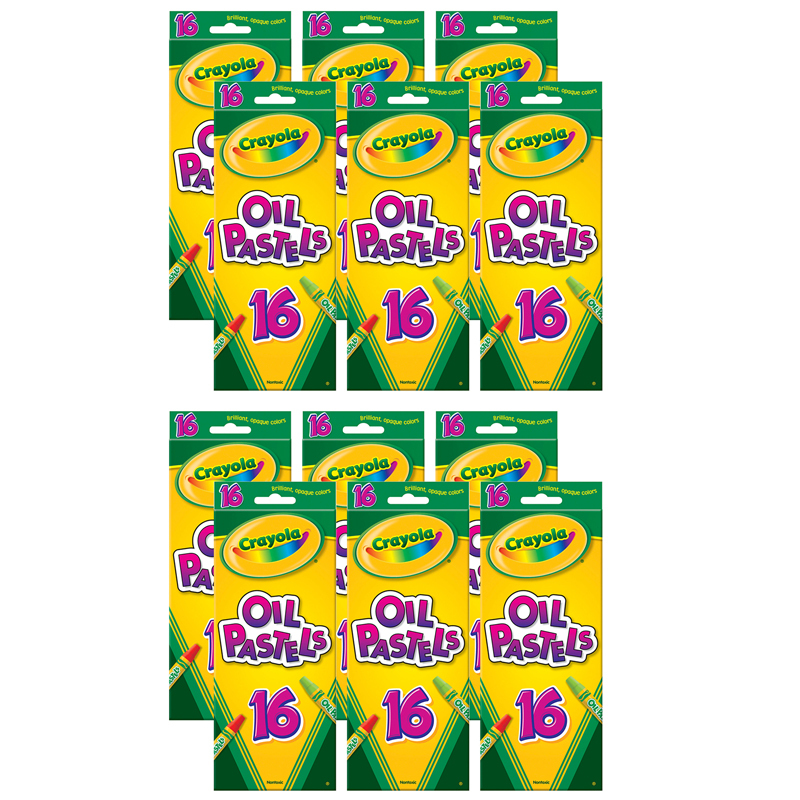 Each box includes 16 Crayola Oil Pastels in various colors. Bundle includes 12 boxes for a total of 192 crayons. 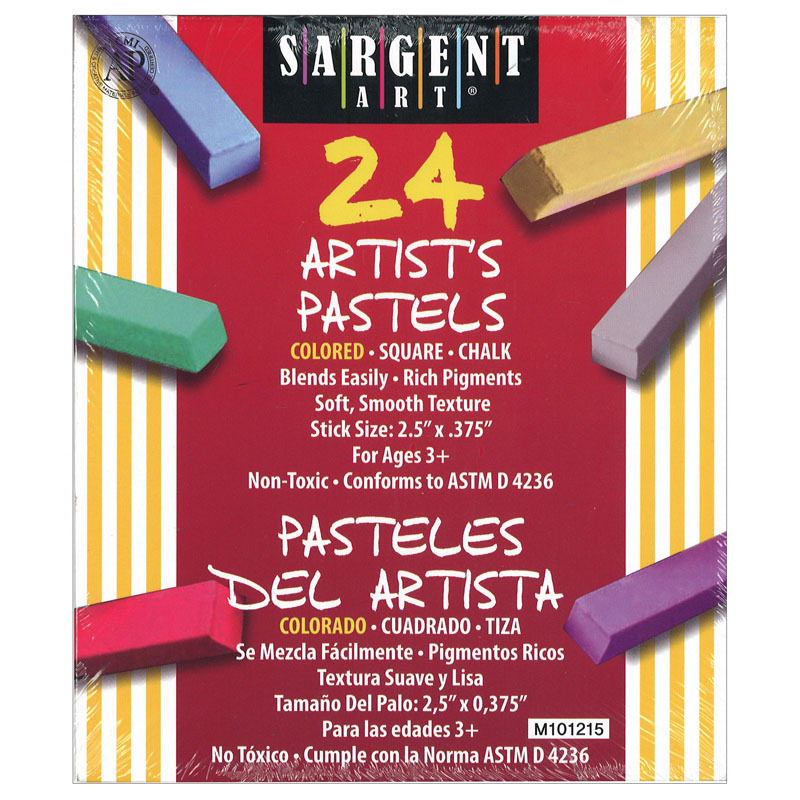 The (12 Bx)crayola Oil Pastels 16 Colorset can be found in our Pastels product category within the Arts & Crafts.